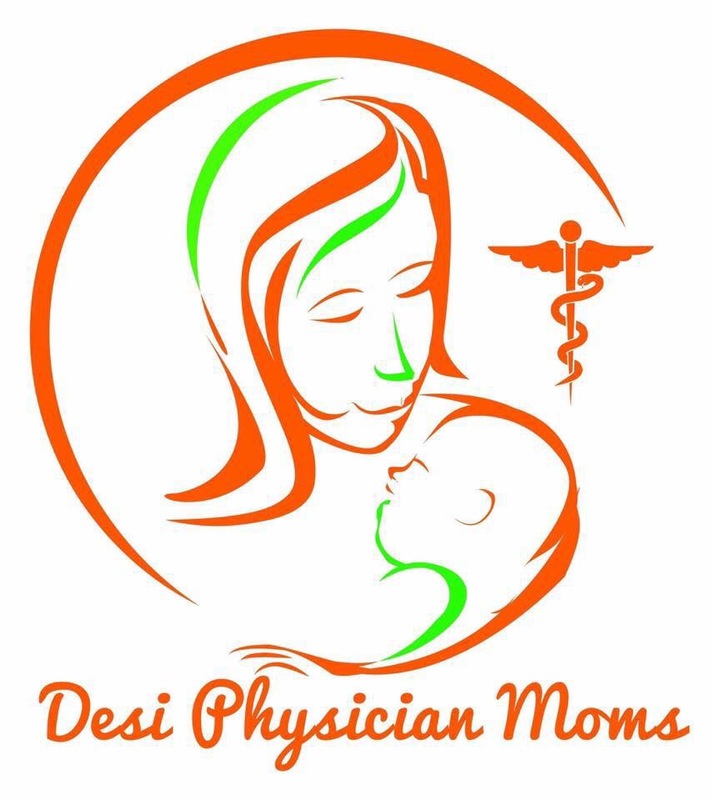 Welcome to Desi Physician Moms Foundation Website! DPM and The DPM Foundation serve our members and communities with our four pillars: Selflessness, Sisterhood, Unity, and Community. DPM was founded to promote unity among Desi Physician Women, embracing our diversity in religion, language, nationality, culture, and place of birth/childhood. A special aspect of Desi culture and pride is selflessness, and we have seen countless selfless acts of kindness every day in small ways and in great. Our members grew into bonding with one another and no longer consider themselves to belong to a Facebook group, but rather a tight sisterhood of love and support, a sisterhood in which one can seek advice and guidance without judgement, in a forum of women bonded in similar struggles and challenges. Because each of us is a licensed physician, we have dedicated ourselves to serving others in the medical profession, and DPM fosters further involvement in our communities. With unity and selflessness, our sisterhood will go on to share our culture and charity with the community beyond what we provide on a daily basis with our medical training and commitment. Due to the enormous growth of this Facebook group and increasing needs for social awareness and advocacy, the not for profit 501(c)3 DPM Foundation was created. 100% of money generated through donations and every day shopping via our partner stores goes towards assisting Desi victims (in the US) in an emergency situation involving domestic abuse, supporting charitable organizations for promoting Desi women’s issues, and will allow us to grow and reach more Desi Physician Women to foster our four pillars of Selflessness, Sisterhood, Unity, and Community.